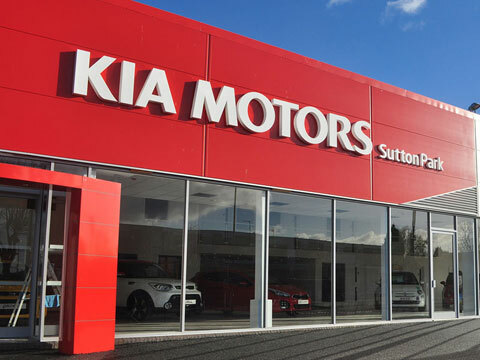 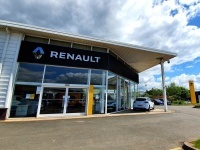 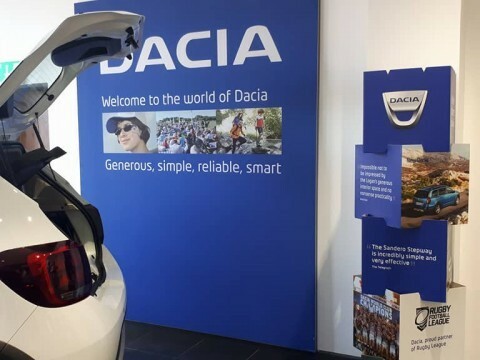 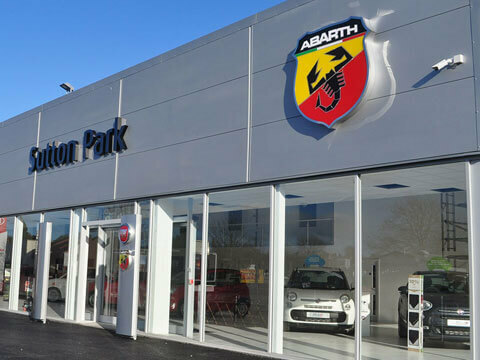 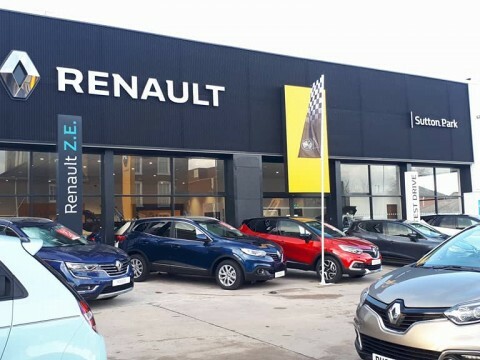 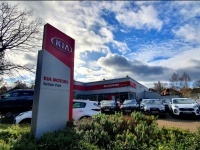 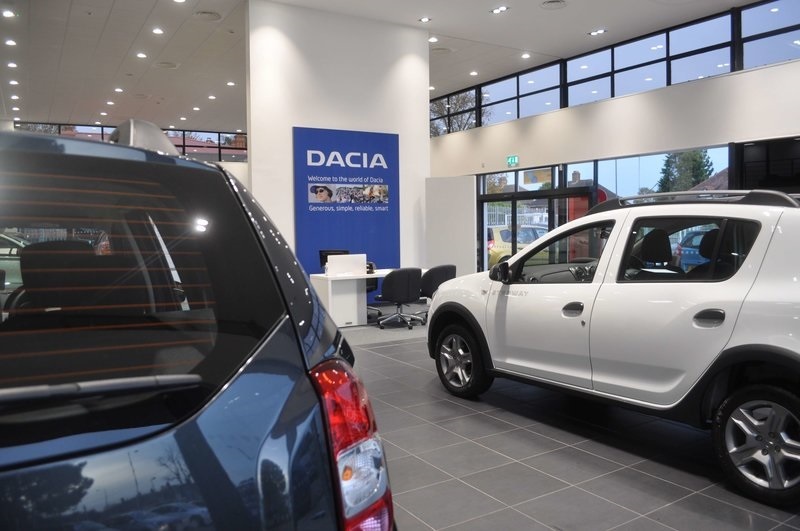 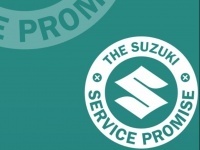 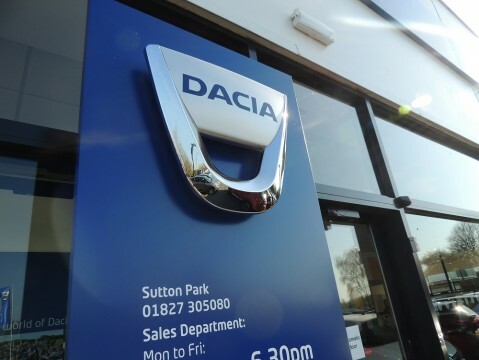 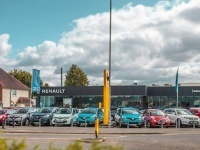 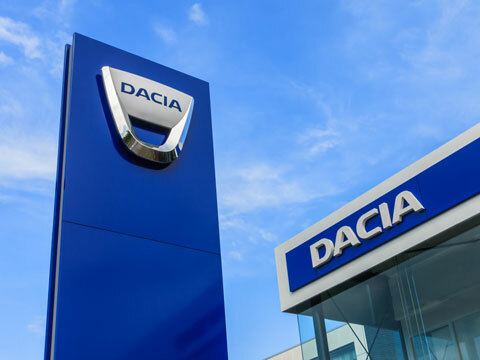 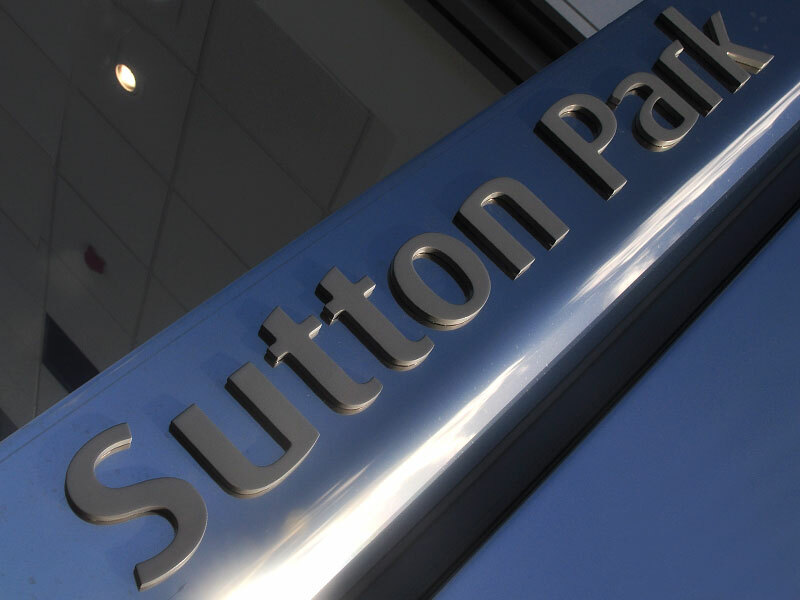 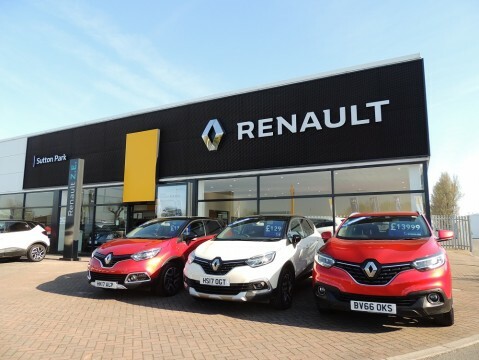 Spanning locations across the West Midlands, Sutton Park’s seven branches sell vehicles from a wide range of manufacturers including, Dacia, Renault, Fiat, Suzuki, Kia and Abarth. 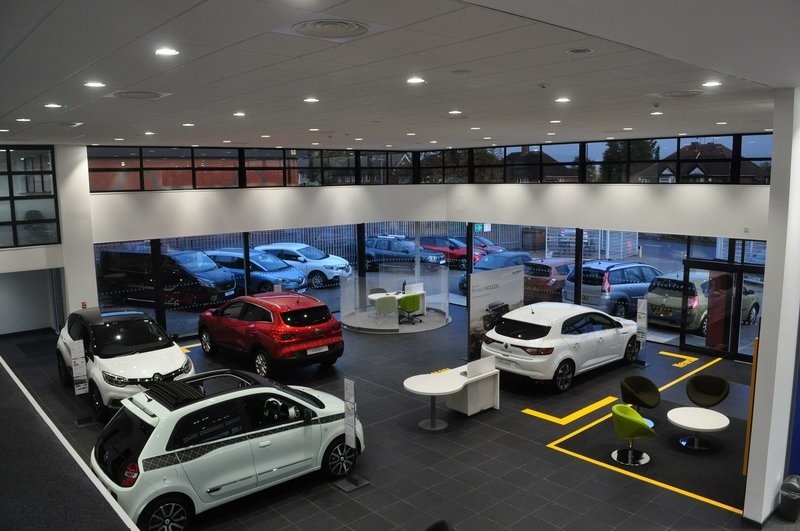 As well as this, we also represent Citroen as service centres. 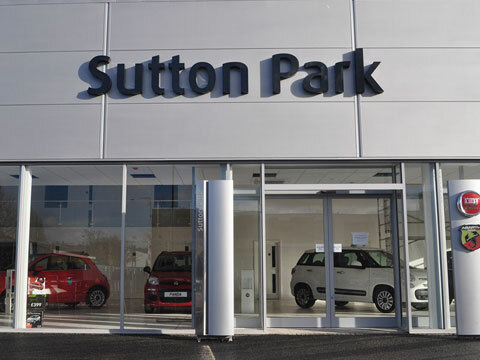 Selling both New and Used vehicles, and with a Service and Parts centre on site Sutton Park has everything you need to get you on the road.